How do I parse a text string into date and time? In this code snippet example you will learn how to parse a text string into an instance of LocalDate, LocalTime and LocalDateTime. All of these classes provide a parse() method that accept an argument of text string that represent a valid date and time information and convert it into the corresponding object. If the text string passed into the parse() method is not representing a valid date or time information this method throws a RuntimeException of type DateTimeParseException exception. If you want to handle this exception then you should wrap your code inside a try-catch block. // Parse string "2014-09-12" into LocalDate instance. // Parse string "17:51:15: into LocalTime instance. // Parse string "2014-09-12T17:51:15" into LocalDateTime instance. // DateTimeParseException will be thrown. As we can see from the output above, parsing a text string of "2014-02-31" give us a DateTimeParseException because the 31 of February is not a valid date. 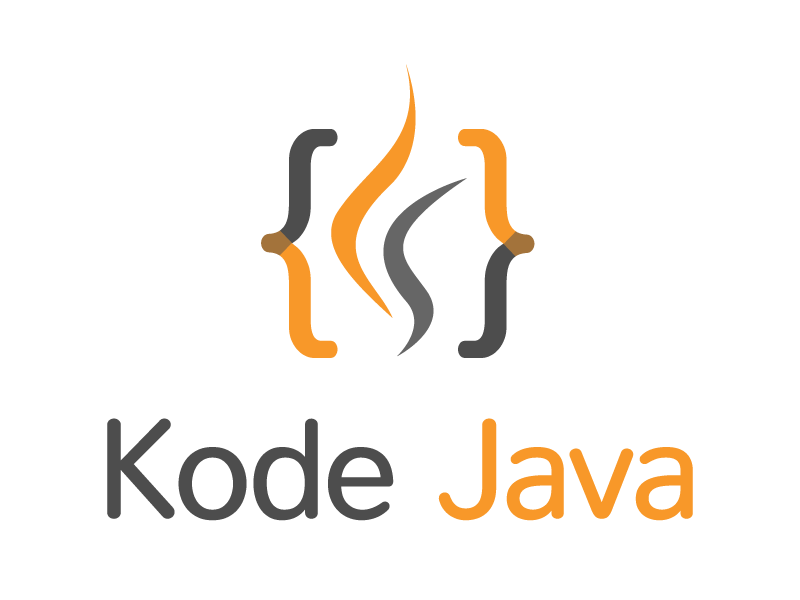 How do I use java.time.LocalDateTime class? How do I know if a given year is a leap year?